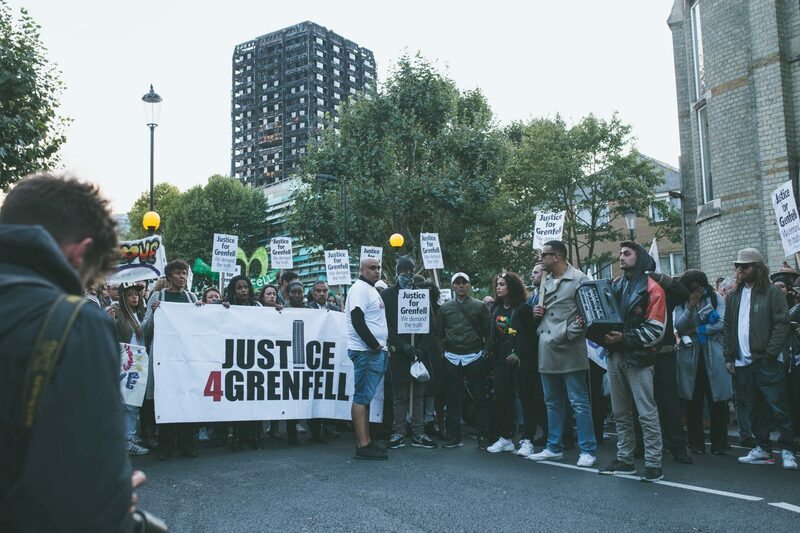 Whilst we empathise with the objectives of groups who want to support the Justice4Grenfell Campaign – we want to state categorically that Justice4Grenfell has not organised any of these planned events. We do however implore those people who are attending either rally to ensure that the victims, bereaved families and the local community, who are still grieving, are foremost in their minds. 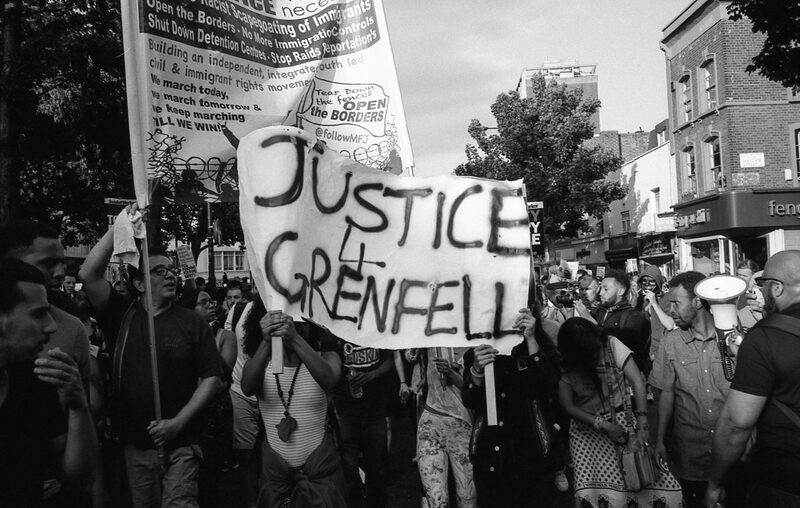 Justice4Grenfell campaign’s immediate concern is to ensure that the priority needs of those directly affected are met. We still have residents of the tower unaccounted for, residents who have lost everything they owned, and we are mourning those that died. 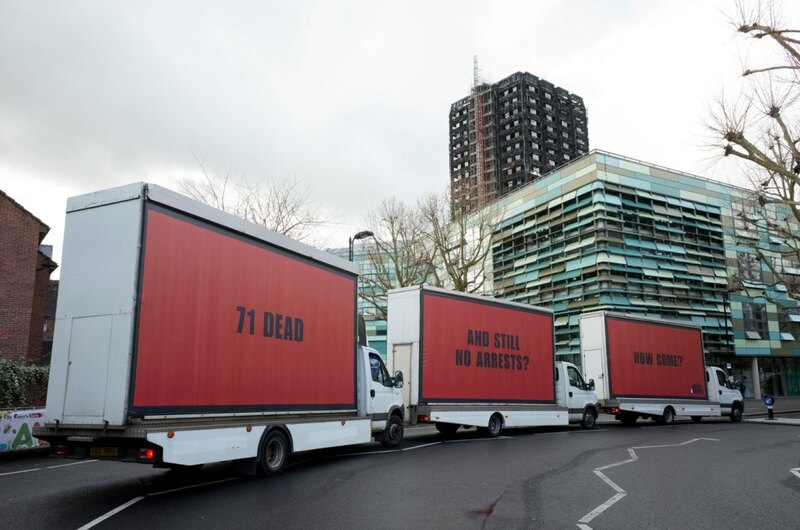 We ask that any support for the Grenfell families is carried out in a peaceful, dignified and respectful manner.